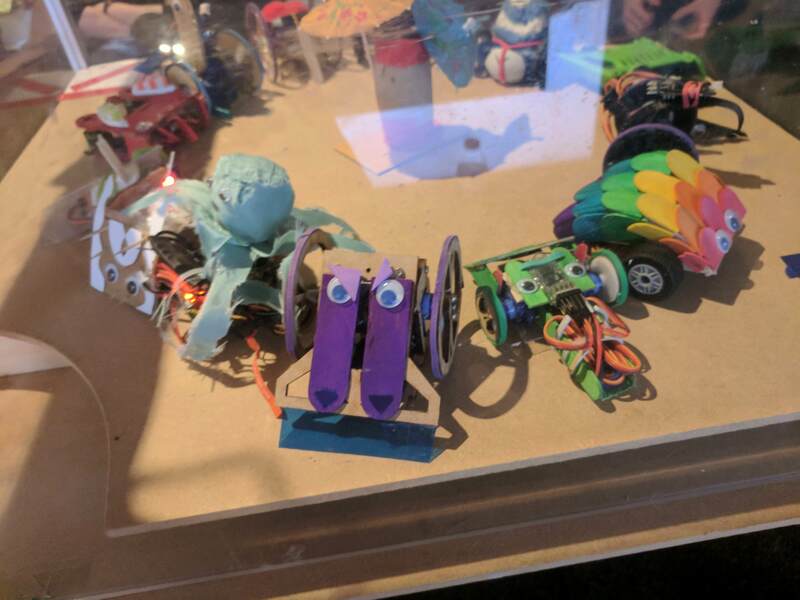 So my friend Scott and I wanted to get our friends who haven't or don't build bots to have a go in a fun silly event. We used the fleaweight class - max 75 grams weight and max 3" cube. But also kept the max budget (not including transmitter) to £25 to keep it cheap and fairly non competitive, the event / competition was therefor called bodgebots. Video of the battles : https://www.youtube.com/watch?v=Ut81_a_Ygsk Skip to 20:00 for the battle royale! For people who wanted it we offered a kit consisting of 2 continuous servos, a 1s battery and an rx. 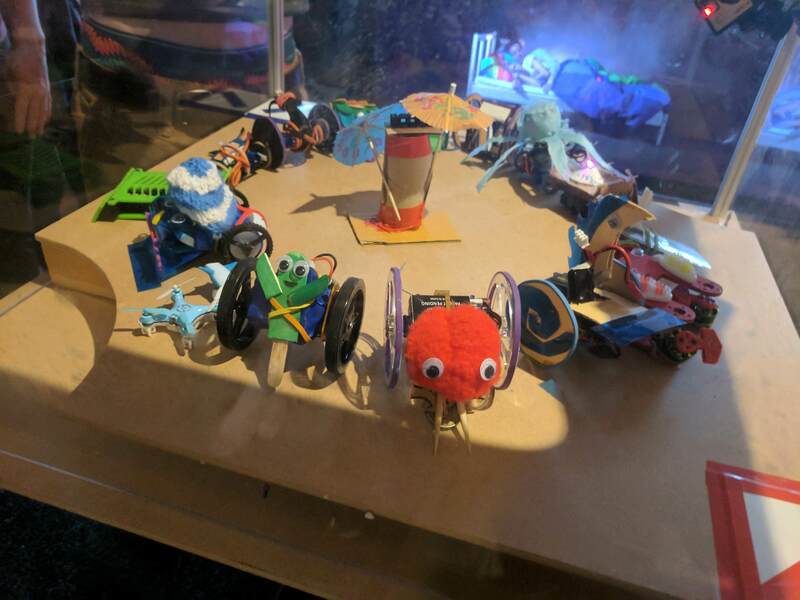 Some people used RC skateboards, drones or cars to make their bots from, googley eyes encouraged. We excitingly had 18 entrants which is awesome as it was just our friend group! If we do it again, hopefully we'll have more active weapons as most people were new, they built 2wd pusher bots.